Marvel a run for their money. I get it the IDW comics tend to be more kid friendly and frankly are essentially aimed for the younger audiences. 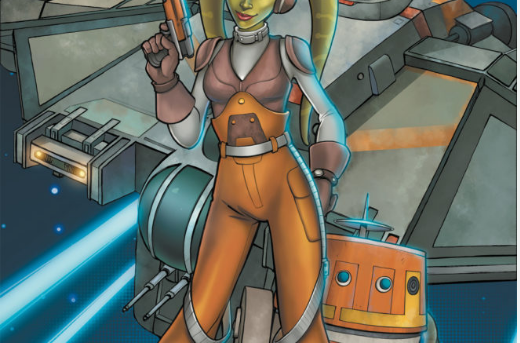 This is Disney’s way of getting the younger generation that didn’t grow up on Star Wars into in fact STAR WARS. GENIUS!!! 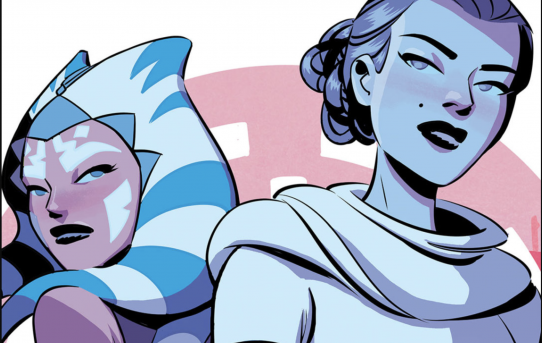 The stories with the IDW comics are really simple, easy to follow, and typically wrap up in one issue. The artwork is amazing, simply amazing. The colors hold true to being bright and wonderful. It is really an easy pleasing view for the eye. IDW is keeping it simple with just a couple variants on their releases which is nice to the wallet. 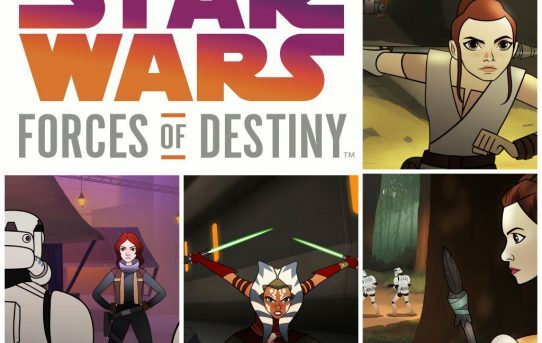 So it looks like January of 2018 we are going to get a wave of releases for Forces of Destiny Comics. It looks like they are gonna have a variety of covers for each comic and they are gonna run $3.99 an issue which will have 32 colorful pages.